Monday is World Mosquito Day, and Terminix has released its list of Top 25 Mosquito Cities to — um, celebrate? Find out the buggiest burghs and how dangerous mosquitoes can actually be. 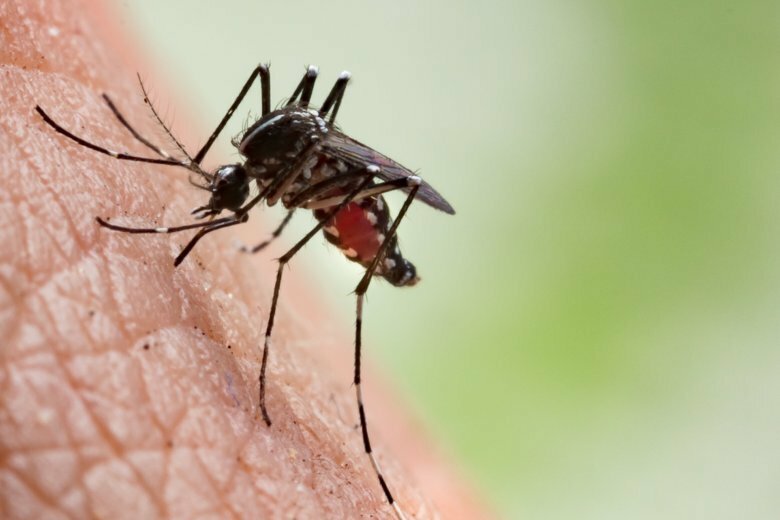 With summer winding down, Arlington County, in Virginia has reported its first case of West Nile virus this year. To help protect yourself, the county recommends using the 3-D’s: drain, dress, and defend. 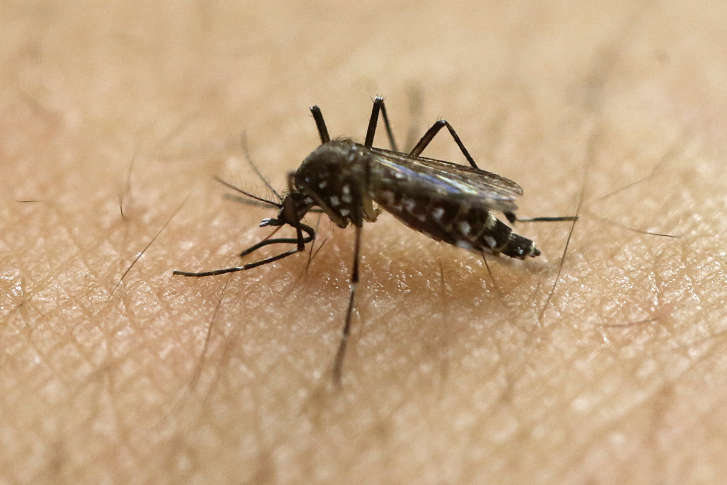 Mosquitoes have multiplied up to three times their normal early summer numbers in many Maryland areas as storms and flooding have provided plenty of water for breeding. Before mosquitoes get a chance to breed, a University of Maryland entomologist recommends eliminating the breeding sites. D.C. has topped charts on many occasions: for being the most frugal city in America, for having terrible traffic, for being one of the nation’s best cities. 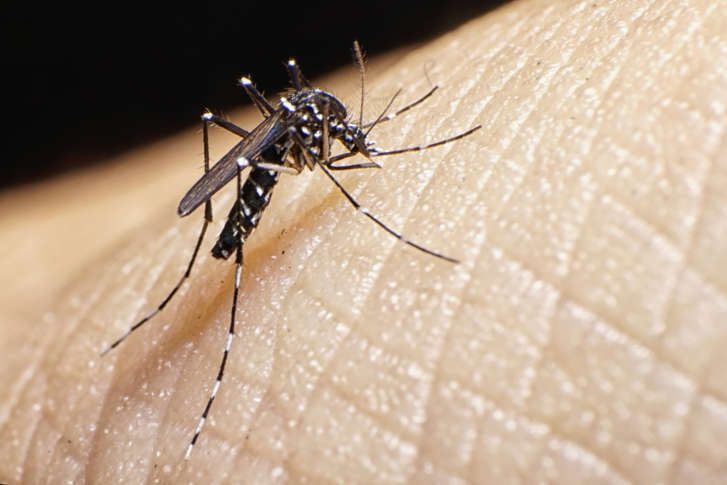 Now, the District rises to the top once again — as the second best city in the U.S. at zapping mosquitoes. According to some experts, the cold-intolerant blood suckers most likely had more of a chance of surviving the winter. 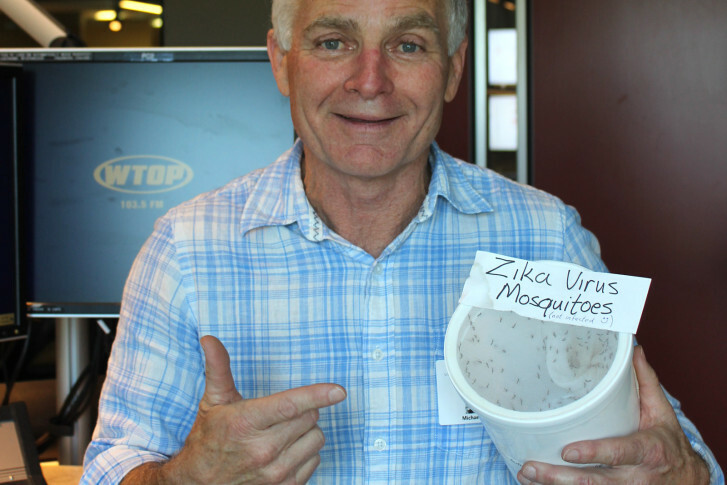 WTOP’s Mike McGrath explains how to combat the mosquito menace. 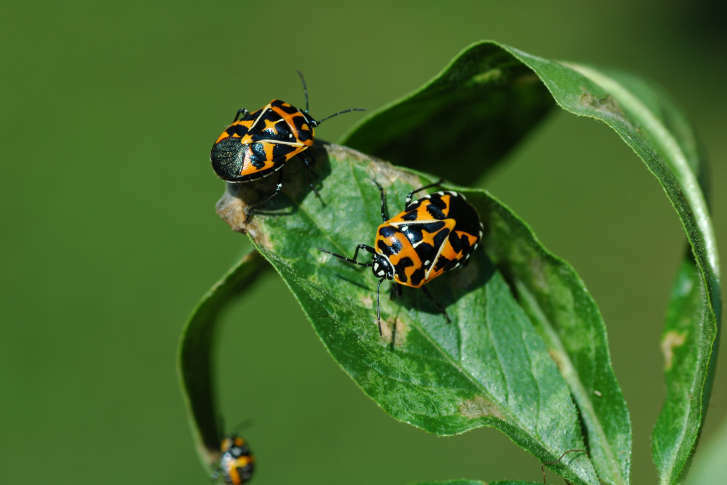 “Just like us, the bugs are simply loving this warm weather,” said Mike Raupp, professor of entomology at the University of Maryland. Mosquito spraying stepped up in Montgomery Co.
Several Montgomery County neighborhoods will see an increase in mosquito spraying. It is part of the state’s stepped-up fight against mosquito-borne diseases including Zika and West Nile. 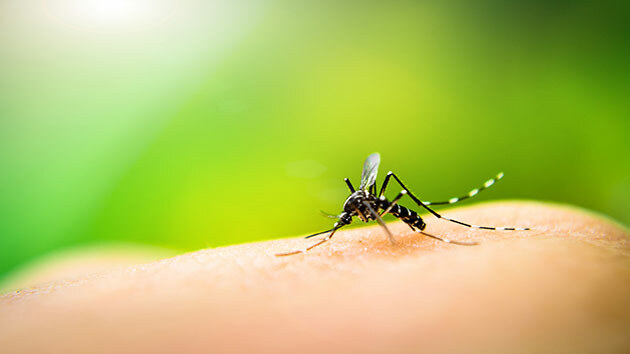 Mosquitoes and other biting insects may be an unfortunate part of summer, but you don’t have to suffer. We’ve got a few tips for avoiding those nasty bug bites. 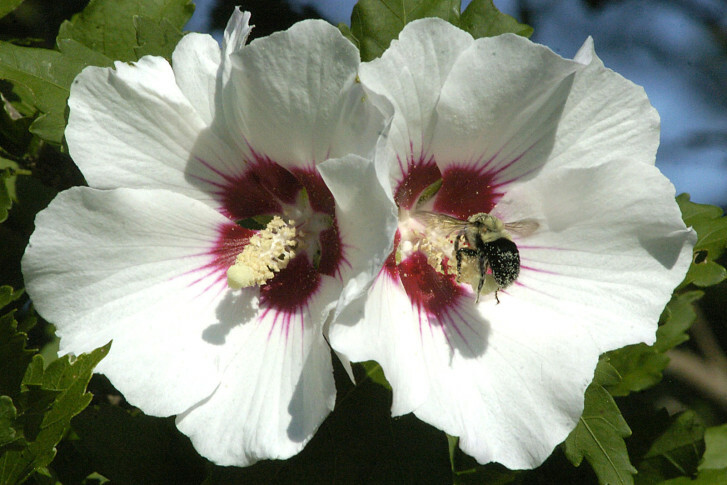 Welcome the hardworking bee to your landscape, and be rewarded with green abundance, Mike McGrath says. 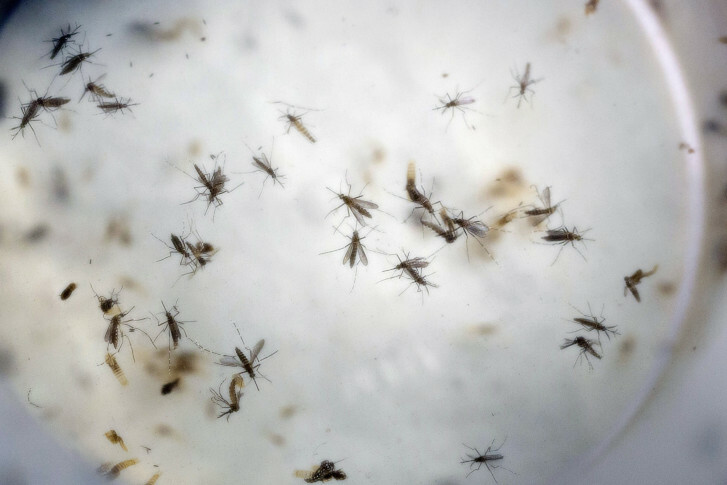 Summer will be here soon, which means more mosquitoes — and the threat of the Zika virus. 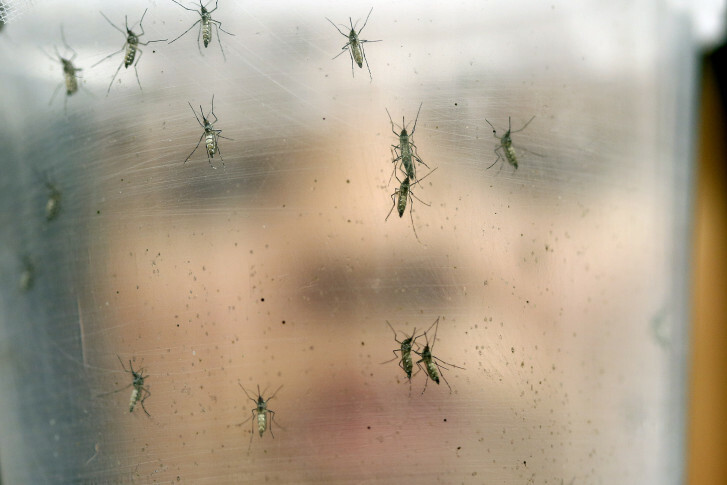 Public health officials in D.C. are trying to get out in front of the disease. 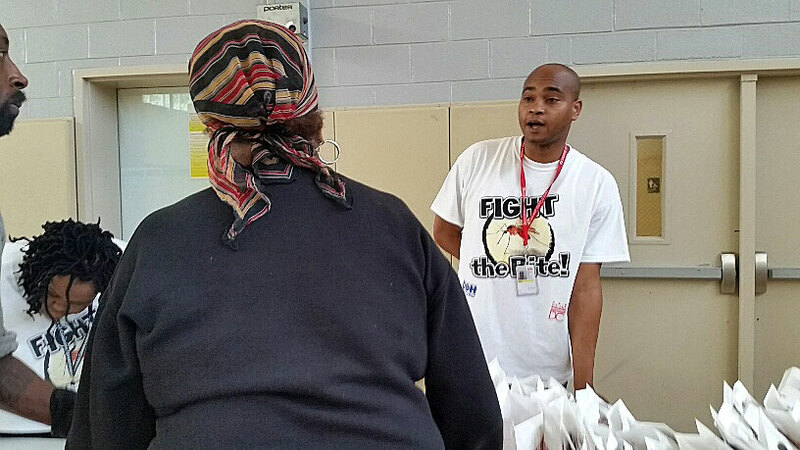 On Saturday, D.C.’s health department will hold educational meetings about Zika in all eight wards of the District, answering questions and distributing kits to the public. 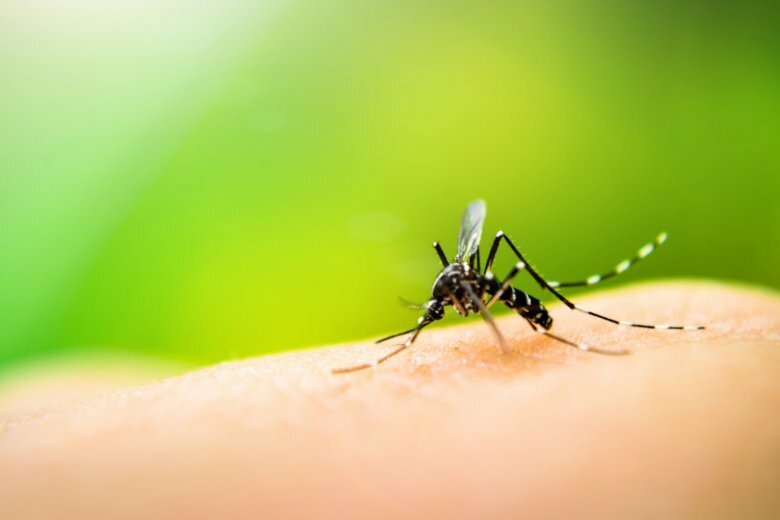 There’s a population of yellow fever mosquitoes in Washington, D.C.
As summer nears, it’s important for people in the U.S., especially outdoor workers, to be well-informed about the Zika virus.